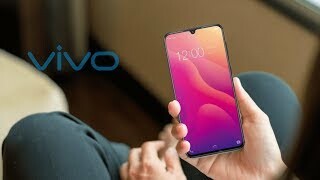 Vivo X21S is a perfect and clear example of the unique design which we have seen in most of the devices. 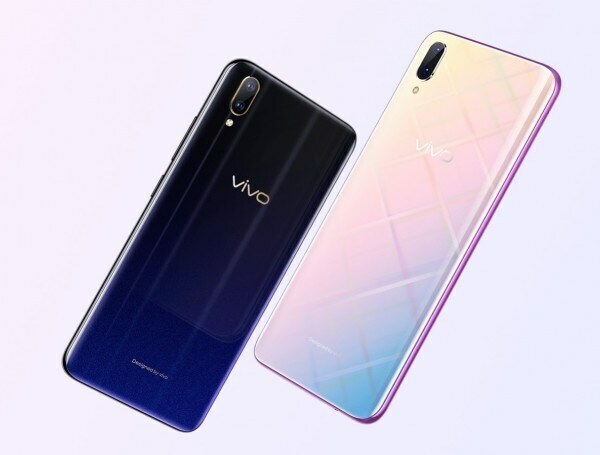 This brand is always ahead compared to its rivals and with devices like Vivo’s X21S it won hearts of many people not in its home country but in Pakistan, this brand has huge numbers of the followers too which is showing that this brand is capable to do bigger things too. Talk about the battery of the phone then it is backed up a 3300 mAh battery which fixed inside the back of X21S by Vivo. best of the followers too which is showing that this brand is capable to do bigger things too. Vivo X21S got bigger screen made up of stunning IPS panels to look quite immersive when they used to watch movies and videos.